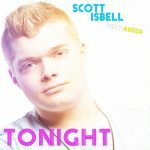 Scott Isbell Official Website » Beautiful Intelligence INTeLL X Scott Isbell Hits #6 Worldwide Hot & New Charts! 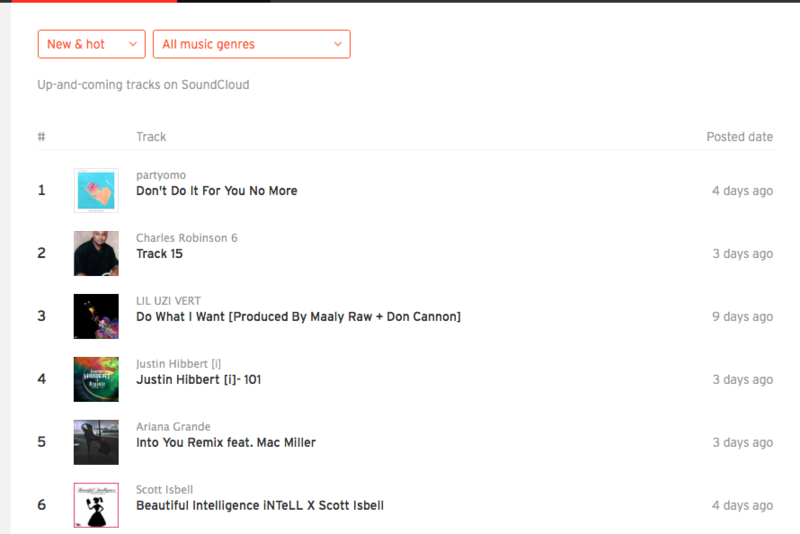 Scott’s latest single with U-God’s son iNTeLL “Beautiful Intelligence” is already taking the music world by storm hitting #6 on Soundcloud’s Hot & New charts! Since just Friday, “Beautiful Intelligence” has acquired over 2.37 million plays and has been featured on various sites including Wu-World.com and 50 Cent’s This Is 50.